In 2009, burning with inspiration, P. DeStijl expanded the DeStijl sound by engaging Fred Vernay and Patrice Robert on vocals and guitar respectively, Chris Castejon on bass and Laurent Guillot on drums. An english friend, Cameron Taylor, wrote the lyrics for half of the tracks. Bursting with 21st century dystopia, radiating dark melodies and thundering with new blood, DeStijl propose their third album. 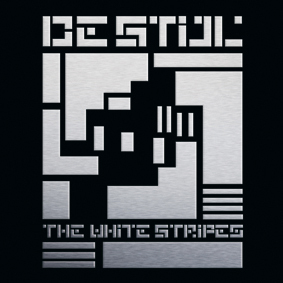 The album is particularly strong on atmospherics, with each of the 10 tracks drawing us deeper into DeStijl’s gritty, dark themes, and alternative, melodic dance.